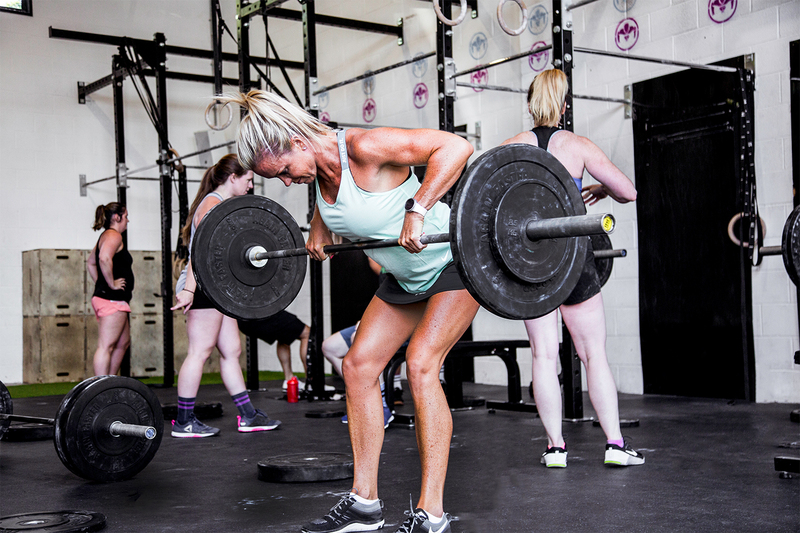 What Is The Imperium Plymouth CrossFit Class? The Imperium Program Class is a Crossfit centred functional fitness, Strength and conditioning Class. Usually structured with a Strength or skill base to start, then rounded up with some metabolic conditioning. Coaches will assess skill base and ability to ensure the correct scale of exercise and movement are applied to each client. You will encounter a variety of exercises, apparatus and training modalities. Mainly Gymnastics, Mono-structural and weightlifting. learn new functional skill bases, Increase conditioning, Build strength and muscle endurance, Improve human movement, improved body composition. 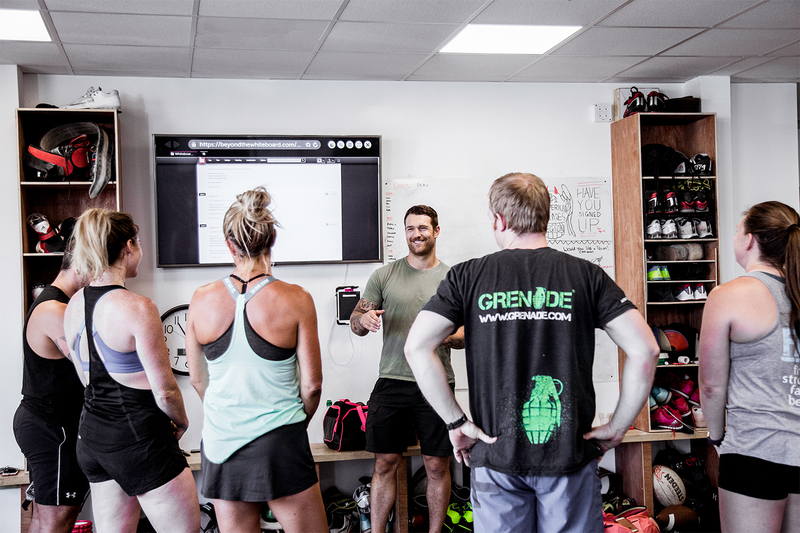 What does the Imperium Plymouth CrossFit class consist of? Imperium Program/ CrossFit class are based around constantly varied functional movements performed at high intensity. 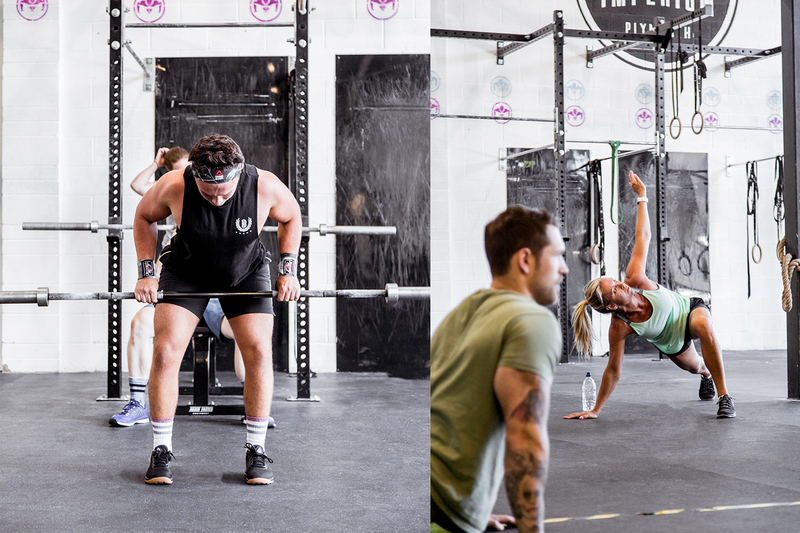 All CrossFit workouts are based on functional movements, reflecting the very best aspects of gymnastics, weightlifting, running, rowing and much more. Training these modalities ensure we are working on the core movements of life. Intensity is the key to this style of training, and the best thing is, everything you do is measurable by recording work done divided by time-or power. This means you will not only feel your results, but you’ll see them too. YOU will see dramatic gains in your fitness, health and aesthetics by following this Constantly varied training approach. 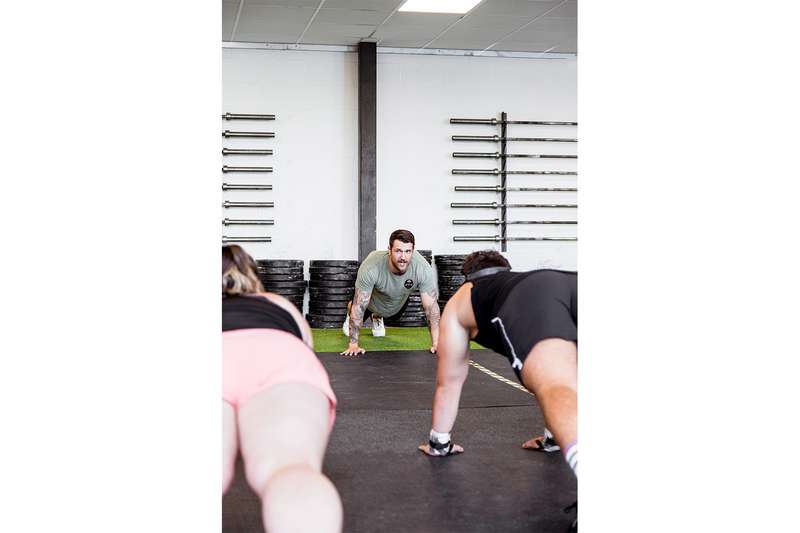 What are the benefits of the Imperium Plymouth CrossFit class? Increasing your capacity to work at intensity, getting effective work done in a time efficient way. By partaking in our dynamic workouts your mind and body will learn to navigate efficiently through movement and intensity making you fit for anything life throws at you. Motivation is key to success, and with the aid of a results driven program you will not only achieve your goal, but you’ll exceed your expectation. Our job is to motivate you to reach your potential. Improve your health and aesthetics, our Programming will increase Vo2max, cardio endurance and joint mobility. Reducing and combatting chronic disease and risk of injury in your everyday life. Improve your health, stamina, strength, co-ordination, flexibility, power, speed , agility, balance and endurance. This programing promotes neurological and hormonal adaptations across metabolic pathways aiding improvement to your quality of life. Be invited into a special community. Build meaningful lasting relationships, share one goal and a very unique experience. 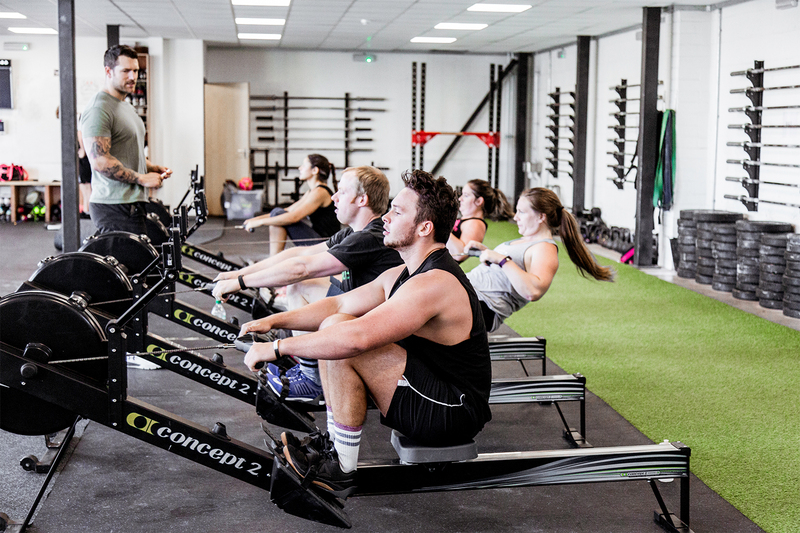 Why is the Imperium Plymouth CrossFit class good for you? 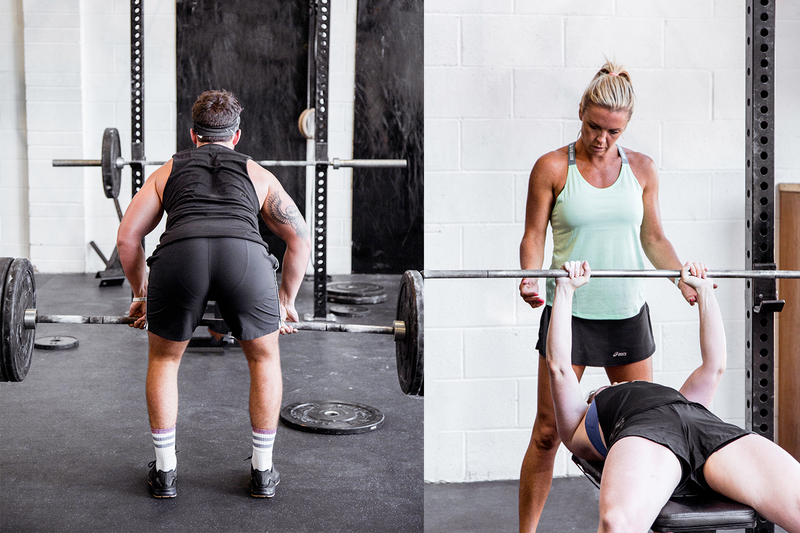 The imperium Program/ Crossfit is perfect for anyone wanting to improve their general fitness, health and wellbeing. You will become faster, fitter, stronger whilst building a great aesthetic. Fat loss, muscle mass and tone will become a by-product of your training. 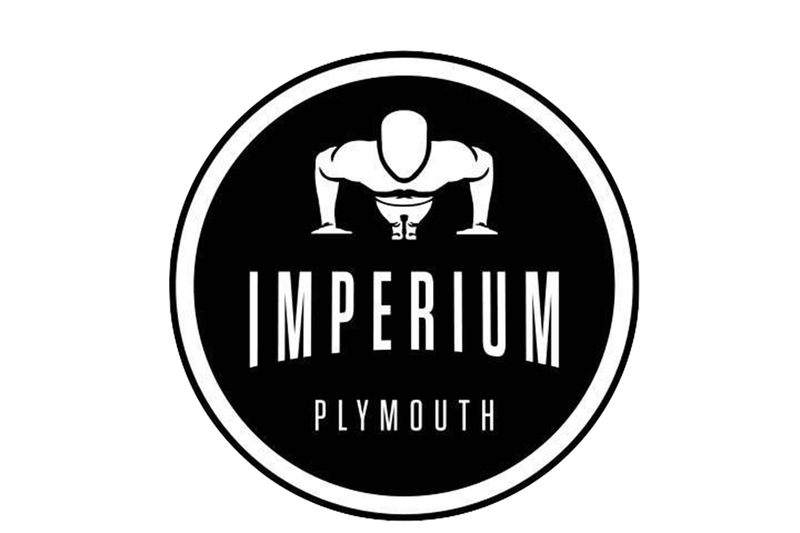 Who is the Imperium Plymouth CrossFit class for? The imperium Program/ Crossfit is for everyone; Young, Old, Beginner, Athlete, always been fit , never done any fitness. Our program is 100% scalable, adaptable and inclusive for any skill base or ability. It can be used as a training methodology or as a sport. Use it to improve your health and wellbeing or push yourself to achieve your potential and compete against others as a real test of fitness. Whatever you choose you will be part of our community and be supported the whole way.